Want to see a laptop with 12 cores and over 20 TB of internal storage? 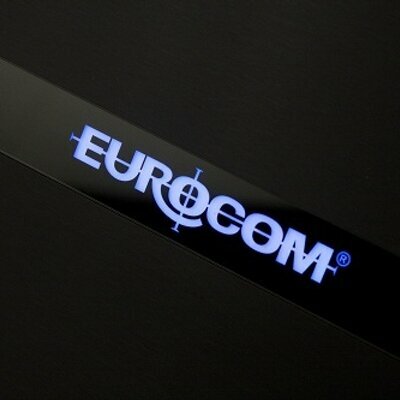 Eurocom can make it possible if enough users show interest. The reseller is collecting data to see how it can best approach building its next generation of gaming laptops and mobile workstations. User feedback is critical when designing a next generation product and surveys subsequently play a key role in the early stages of product development. In this case, Eurocom is turning towards Twitter to ask its followers what they want on a gaming laptop and what they find to be the most important qualities. More specifically, the reseller wants to know how much internal storage is sufficient and how users would rank the importance of customization, design, performance, and upgradeability. Eurocom may even be considering a laptop with Intel 12-core CPU options if there happens to be enough user demand for such a system. While the survey doesn't specify what processor this would be, it's likely referring to the Core i9-7920X or an appropriate Xeon E5 CPU. Note that Eurocom is a reseller of enthusiast Clevo systems with features that often reach beyond what a typical home user may need for day-to-day activities. If you're a power user, we recommend checking out the links below and giving your input. Notebookcheck ran a similar survey last year asking our readers what they want most on a gaming laptop. Perhaps not to our surprise, fan noise was the most popular gripe from gamers.